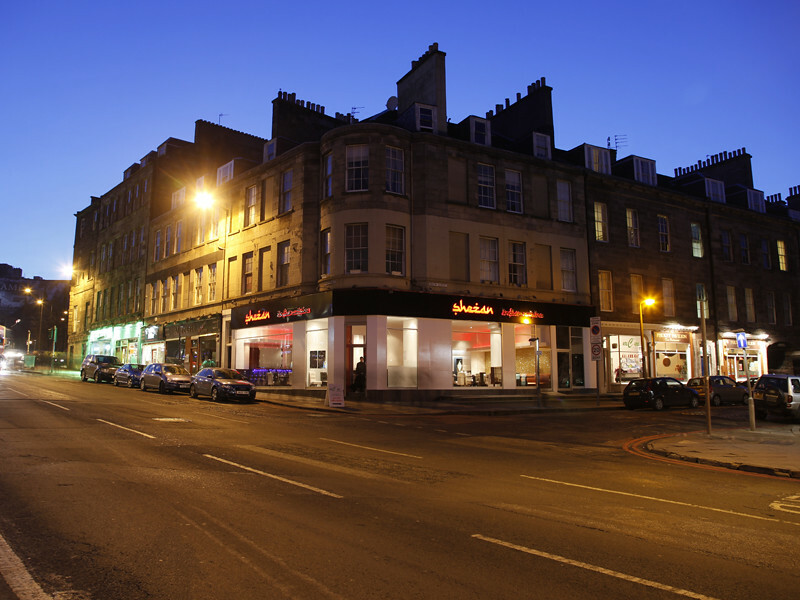 Shezan is open for business lunches on Thursday and Friday 12-14.00. Ordering from our lunch menu ensures you are served quickly and efficiently. Guests can also enjoy our pre-theatre menu (same as lunch menu) or a la carte menu during our opening hours: Sunday to Thursday 17.00 to 23.00 and Friday to Saturday noon to 14.00 and 17.00 to 23.00. Enjoyed a very good business lunch there today. Food was excellent and the decor very comfortable. Location opposite the Playhouse is really convenient. Hoyam Mahoud serving a Poori starter. Mohammad Soharab Hossen serving Tikka Masala main dish. Thanks for to Claire Watson for the event and food photography. 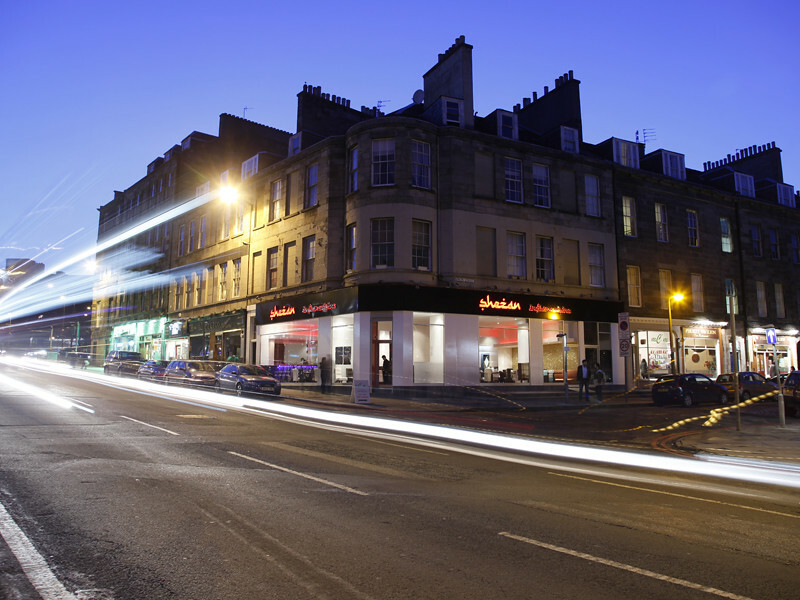 Guests enjoying a delicious business lunch at one of the best Indian restaurants in Edinburgh. 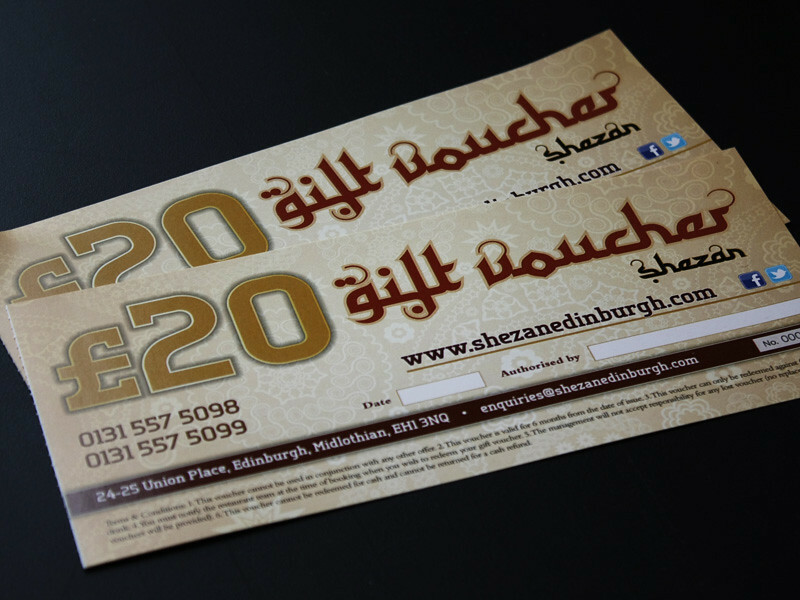 Shezan won ‘Best of Edinburgh’ at the Scottish Curry Awards 2014.
Business lunch guest enjoying Poppadums and Pickles. Business lunch guest enjoying Vegetable Pakora. View our lunch and pre-theatre menu. Wine and beverages are available with your lunch or pre-theatre meal but are not inclusive. 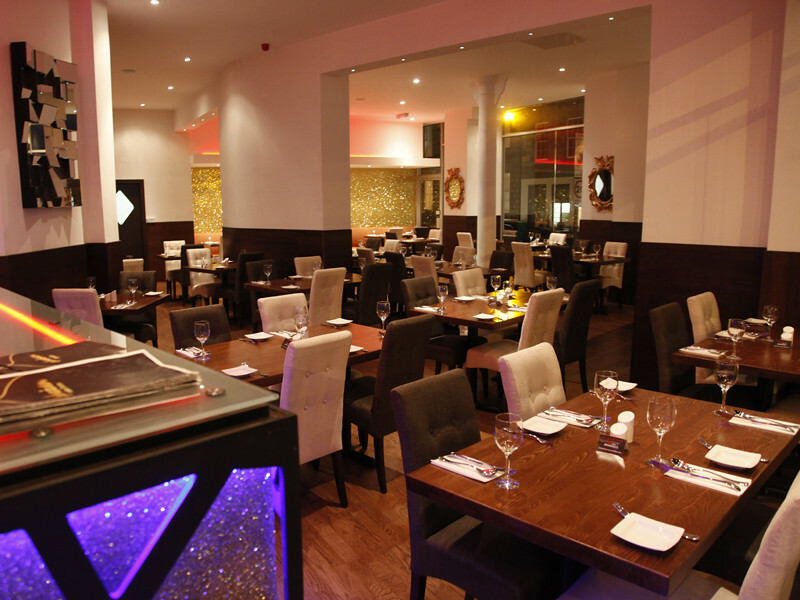 Guests have a choice of pilau rice, steamed rice, two chapati or nan bread with their main dish. Main dishes include: Tikka Masala, Korma, Balti, Chasni, Madras, Bhoona, Ceylonese, Patia, Jaipuri. Thanks our marketing partner The Nth Degree Marketing & Design for organising the business lunch. 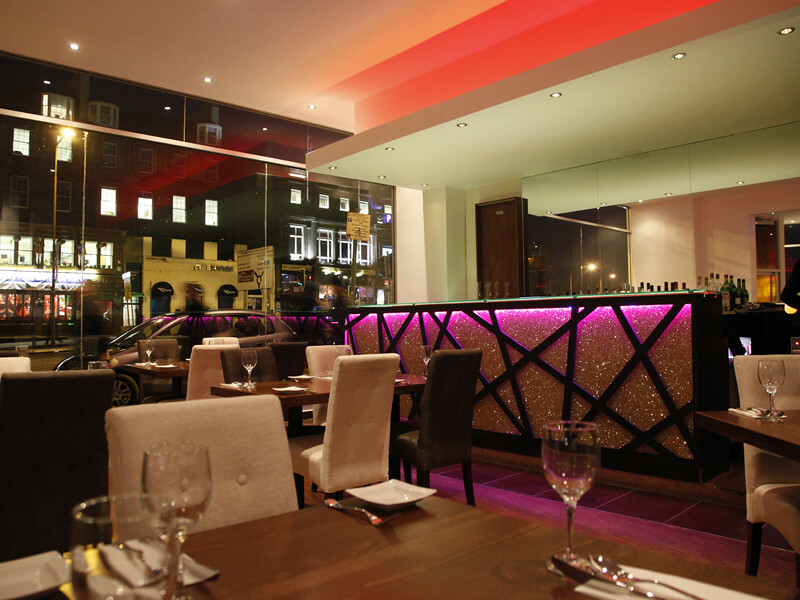 Our a la carte menu is available if lunch and pre-theatre guests prefer. You can download our wine here.